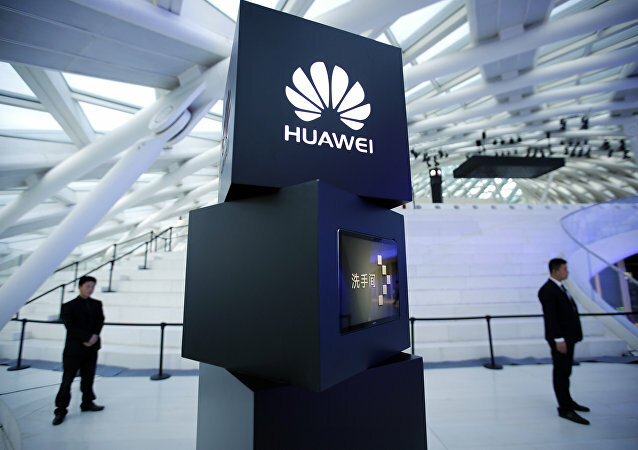 Chinese IT giant Huawei has reportedly found itself in the cross hairs of the Western intelligence network that is seeking to curb its growth. Speaking to Sputnik, academics explained their scepticism over the alleged security threat posed by Chinese high-tech companies. Despite a nearly one-year delay of the release, it is no less anticipated than last year, and the wait for the pioneering product to be finally produced is well worth it, according to the first ever owner of a Harmony silicone lover. The 2018 Russian-British Business Forum showcased several cutting-edge startups featuring on Monday, with both countries offering examples of how their emerging technologies impact the lives of their clients in positive, engaging ways. Paris is struggling to reduce its dependence on US technological dominance by switching from Google to Qwant, France's own search engine. Speaking to Sputnik, cyber security experts shared their views on Paris's effort to protect its digital sovereignty. 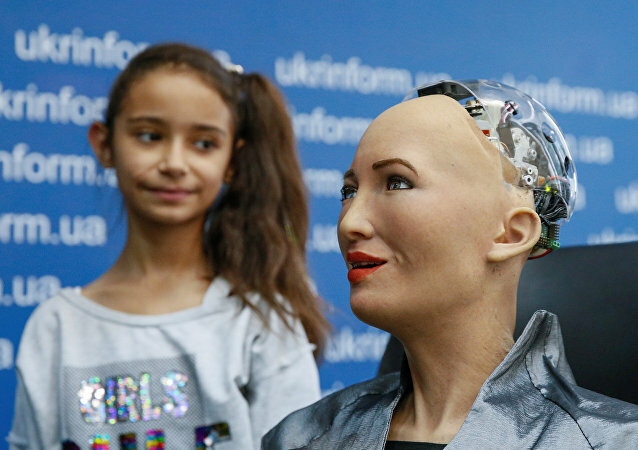 After becoming the first machine to receive a travel visa, an AI cyborg called 'Sophia' was dressed up and presented to a state leader as part of a world tour promoting robotics and high tech. A growing trend in Sweden to implant microchips in hands has gained momentum, with the biohacking movement aiming to improve human quality of life and disrupt tech markets worldwide. 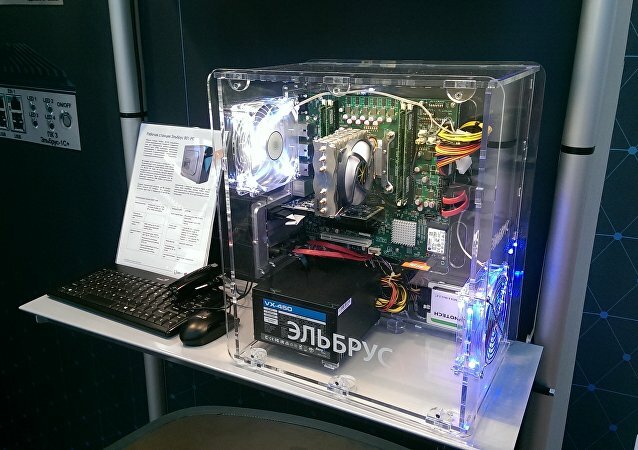 Sputnik got a chance to check out some of the hottest innovations in the Russian high tech industry at the ChipEXPO-2018 exhibition in Moscow this week. The US Treasury Department is mulling over new measures that could deal a heavy blow to the partnerships between Chinese and US companies. 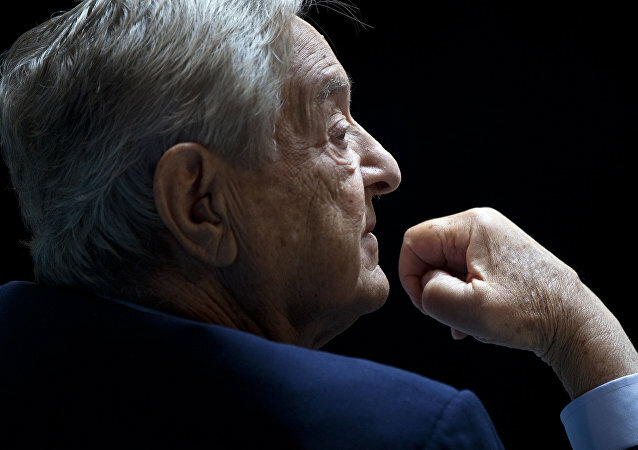 While the Trump administration is throwing sand in the gears of Chinese investors, they could turn to new markets where Chinese funds are needed, analysts told Sputnik. The unexpected rise of astrology-related online ventures began a decade ago in India and continues unabated, with big players now taking interest in the realm. Online magazine Quartz recently calculated India’s spiritual and religious market, including that of astrology, to be worth over $30 billion. 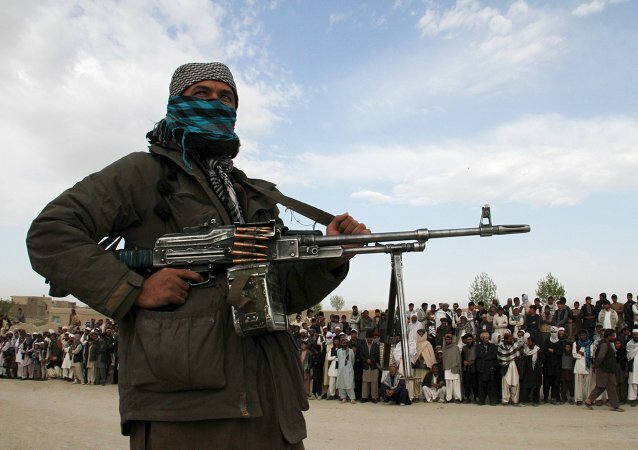 US high-tech combat equipment intended for use by the special forces of Afghanistan regularly flows into the hands of militants of the radical Taliban group, a US-based media outlet revealed Sunday. The Chinese Ministry of Industry and Information Technology believes the evolution of the "Internet of Things" will require the ever improving capabilities of mobile networks. 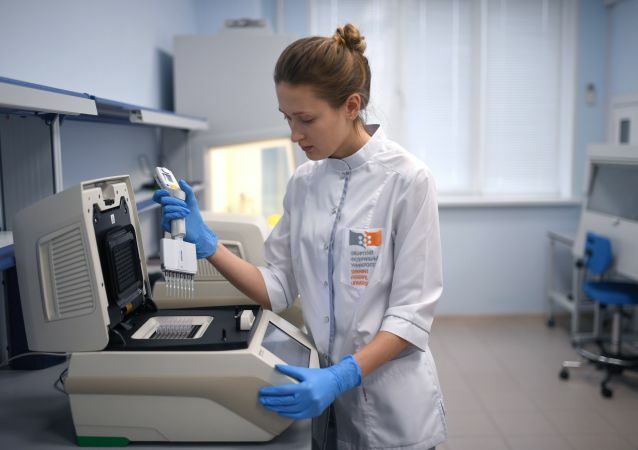 The scientists from South Ural State University are developing and manufacturing innovative educational and laboratory equipment, as well as software using 3D technologies. Using virtual educational equipment means that it is less expensive and more efficient to train top-ranked specialists. 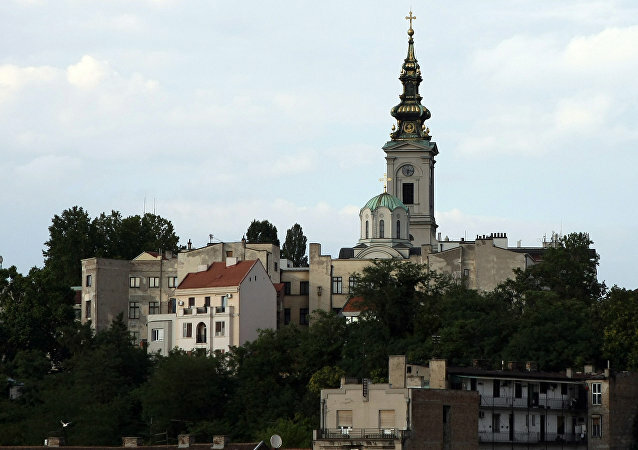 The high-tech cooperation between Belgrade and Moscow is being highly developed, Serbian Foreign Minister and First Deputy Prime Minister told Sputnik on Monday. Russian President Vladimir Putin said Tuesday that high-tech products' share in the national economy should be increased up by another 14 percent by 2025. With the technological might of the Chinese Armed Forces growing ever faster, military expert Vasily Kashin told Sputnik that the Chinese Navy is now the second strongest out there after the US Navy and, in terms of technology, is now breathing down the necks of its Western counterparts. 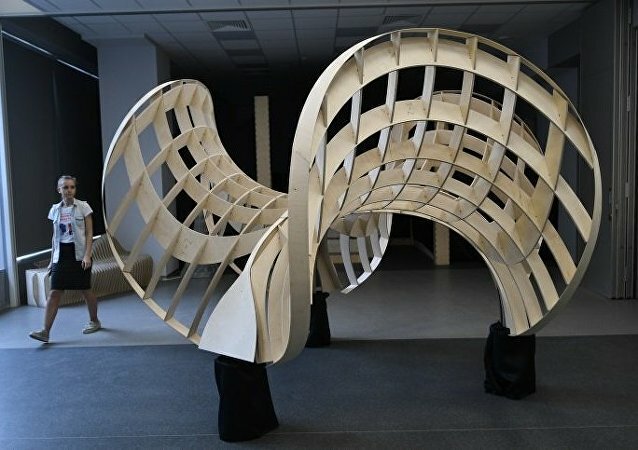 The Fablab (i.e., fabrication laboratory) movement was born in the beginning of the 21st century and quickly spread around the world. These workshops are designed to show people how digital technology can be used to fabricate “almost anything from almost nothing” to improve the quality of life.